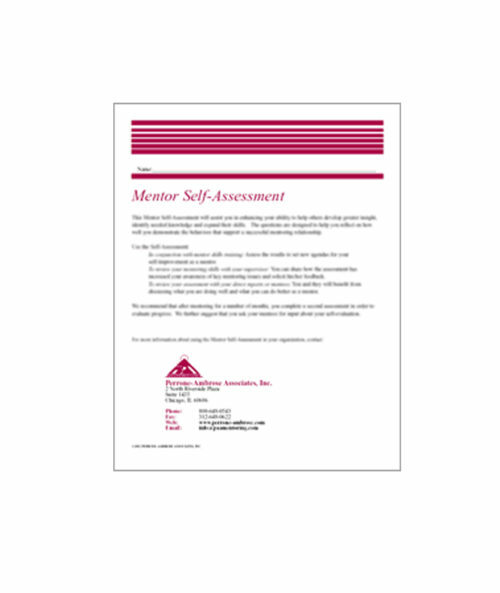 By embarking on a mentoring journey . . .
. . .you are committing to becoming more intentional about how you learn and grow on the job. 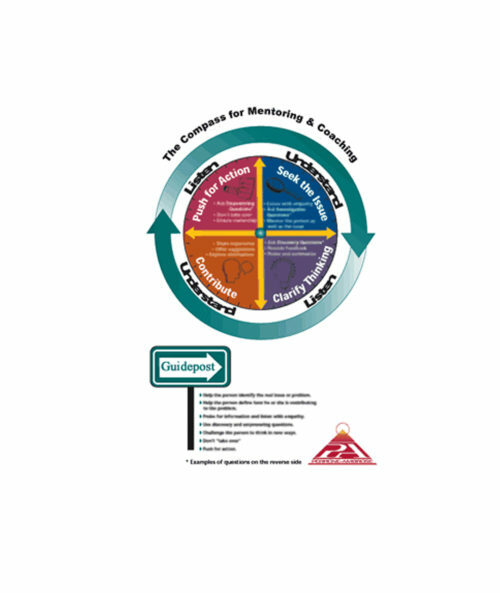 The Mentee’s Navigator is the new handbook for people who want to learn and grow and take charge of their own careers. 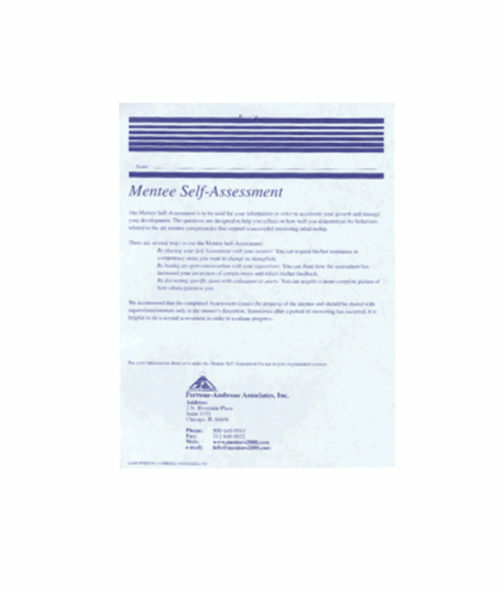 The Mentee’s Navigator will be your guide and your record. It will become a keepsake of your learning voyage. 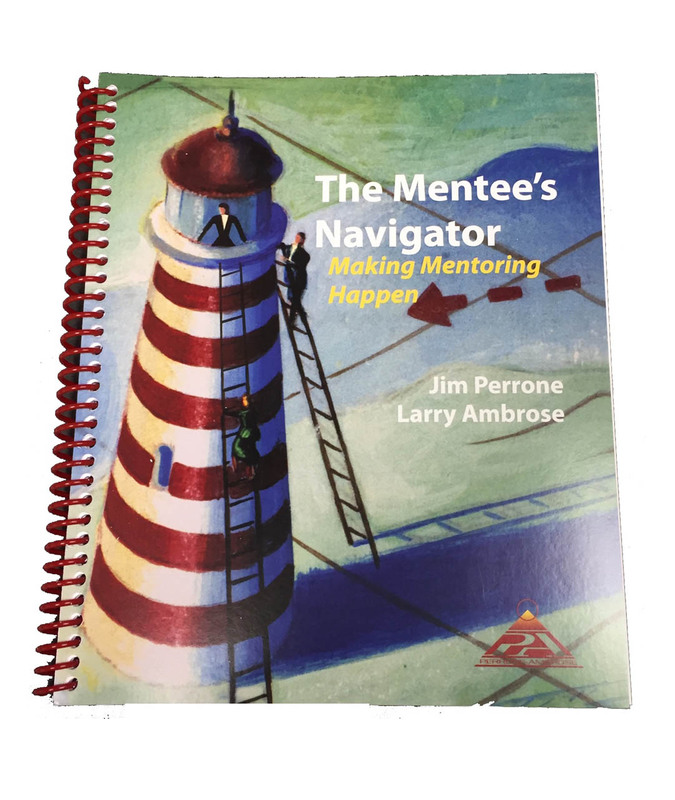 The Mentee’s Navigator will become for mentees what A Mentor’s Companion by Larry Ambrose has become for mentors.